has managed for over twenty years Ia typical local trattoria restaurant in the center of Orvieto, called Trattoria la Pergola. The address is Via dei Magoni 9/B (80 mt from Piazza Duomo). ingredients and in a familiar environment, where flavours and taste have always lived together with tradition and family passion.Guests at Borgo Pirolino will receive a free discount coupon that can be used at Trattoria La Pergola, in order to taste our family style cuisine. 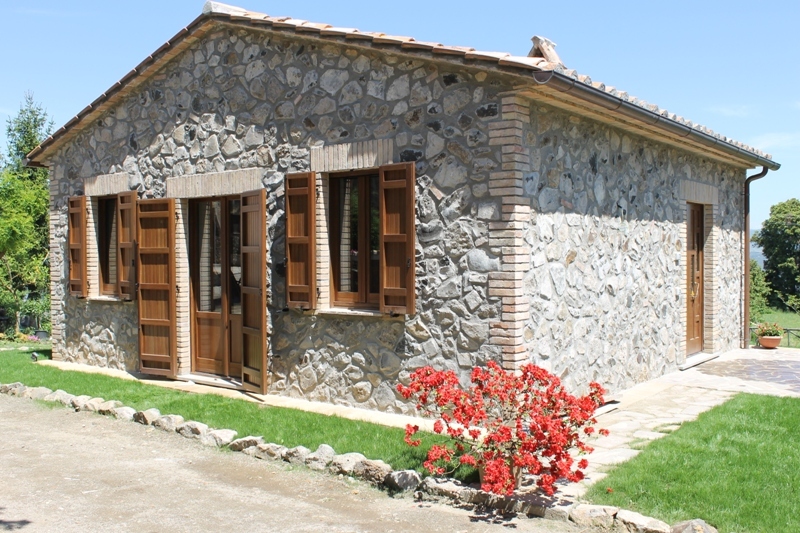 Borgo Pirolino also invites you to spend a two-night weekend at our property. 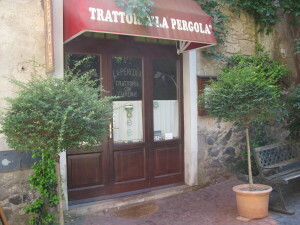 This offer includes tasting or a-la-carte dinners at Trattoria La Pergola, in the center of Orvieto.